Advertising is difficult enough with the same old photos and videos people see, but give them something different to get you front and center, call Redhawk Aerial today! Redhawk Aerial can breathe new life into your marketing materials. 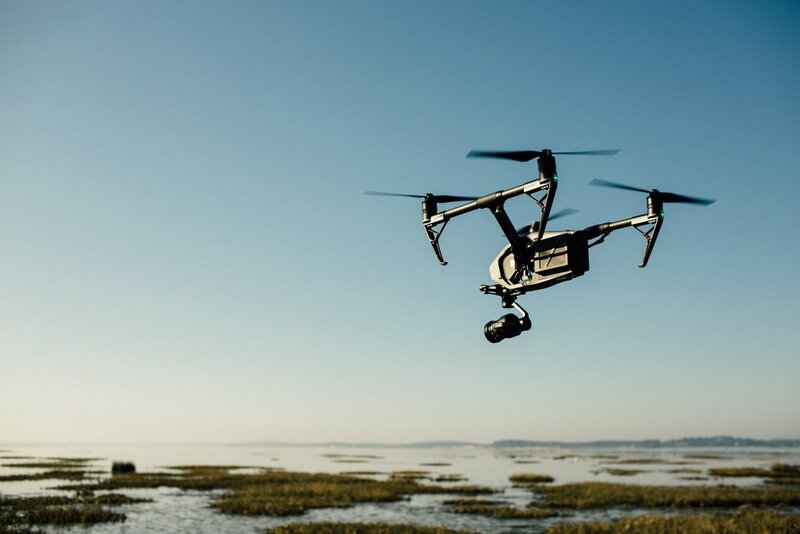 We can create breath-taking aerial videos and photographs, tow company banners at events, create investor material, or even take aerial photographys for your website, social media, or google business page. Our advertising service can benefit almost any company!